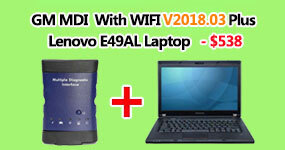 Online calculation requires token, the device comes with 1 free token. You can buy token here. 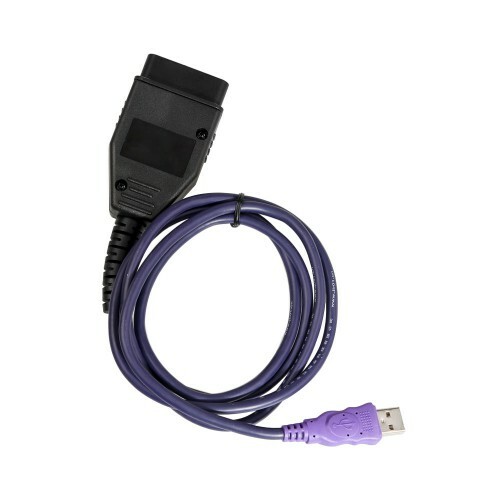 As known, before VAG OBD helper is released, when the VW, Audi, Skoda with 4th IMMO needs to add new keys or program new keys when all keys lost, none of VVDI2 AVDI, AP PRO, Lonsdor K518 can read out the immo data. Or the operator needs to disassemble the dashboard to gain the immo data. 2: can for the key all lost or add key of VW, Audi, Skoda, and the 4th generation dashboard. Example, 35XX key all lost 873B 24C64 type key all lost or new model 95320. 4.New PASSATT MQB key all lost. 5.Support to Get BCM2 anti-theft data on line for A6 A7 A8 Touareg Hui ang 5th generation . Note: the 4th generation of data and MQB data are expressly formatting to support the use of most equipment in the market. The 5th generation of data supports VVDI AP and plaintext display CS. 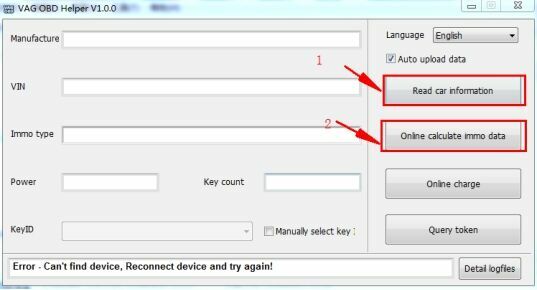 How to use VAG OBD helper? 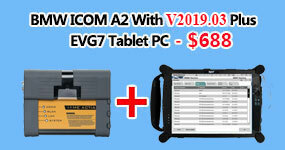 After "Online calculate immo data" complete, the system will save the file in the VAG OBD folder according the vehicle VIN. 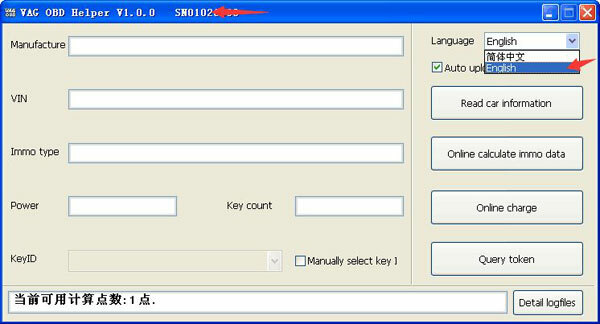 The generated file can work together with the current popular VAG key programmers, you can directly generate dealer key and learn. When to use VAG OBD helper? 2. 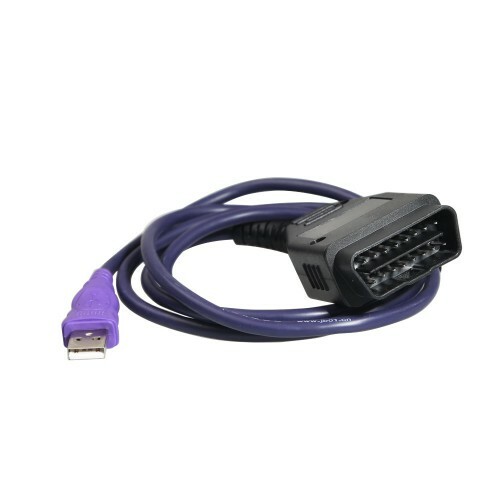 If A4L Q5 can't be directly read out BCM2 data, and display the data length error, VAG OBD helper can be used to calculate BCM2 data. 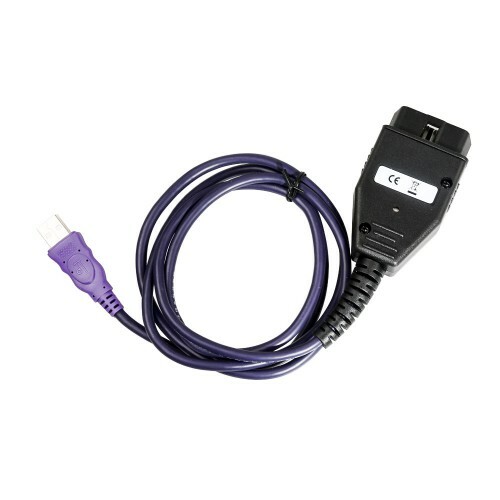 3.If you get all keys lost for any of 2014 A6 A7 A8 Touareg, PHIDEON with 5th immo system, you can use VAG OBD helper to online calculate BCM2 data, then working together with VVDI2, APPRO to program key. Note: Before using VAG OBD helper, please make sure the vehicle info is not tampered and vehicle status is legal, otherwise the immo data can't be calculated. 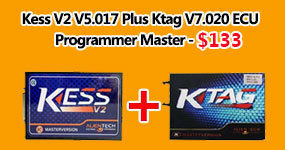 How to install VAG OBD Helper software? Token is required to calculated data online.